Ready, set, go! Guided Hike season is almost upon us. The CREW Trust has outdone itself again. This coming season’s programs are over the top! Starting in November and continuing through the end of April 2017, the CREW Trust volunteers will be presenting over 14 free guided walks each month! 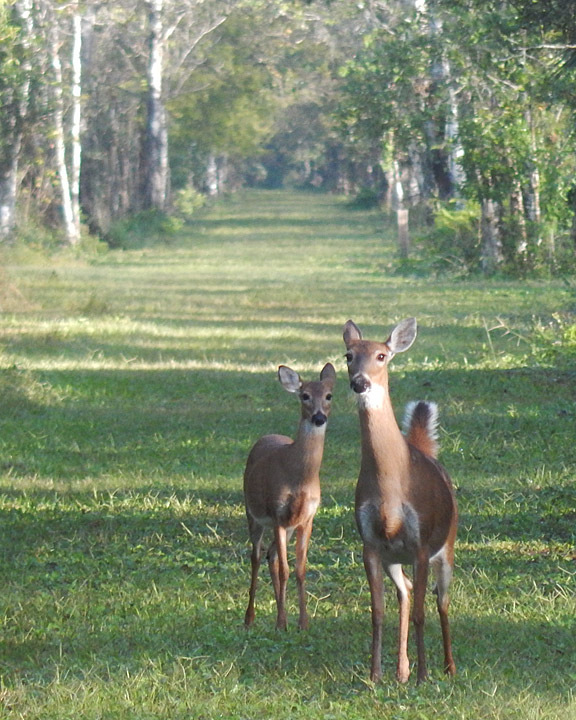 Come on out and take a walk with one of your old favorites or one of our new guides. If you’ve never walked with us, then makes plans to do it right away. You won’t regret it. 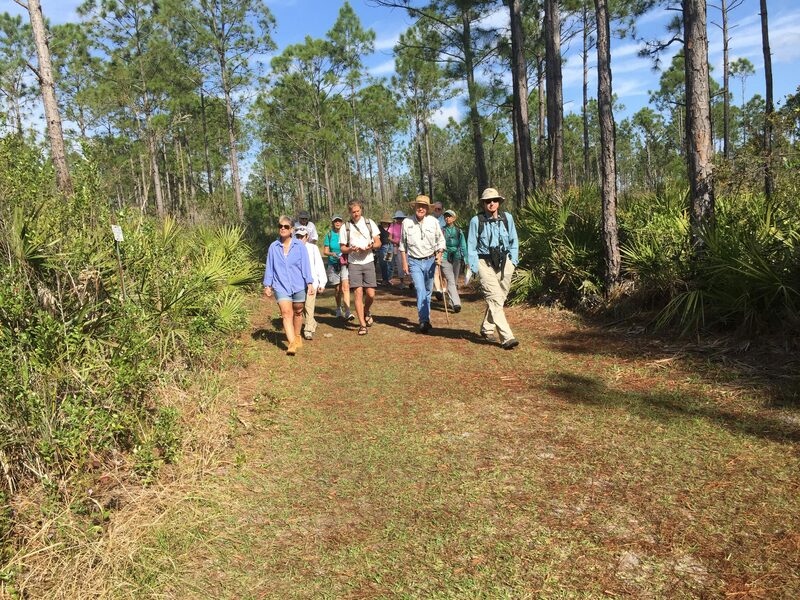 CREW Marsh Trails – Dr. David Cooper will present his enjoyable and informative walk every second and fourth Tuesday and the second Saturday of each month at 9:00AM. Dr. David is the Dean of the CREW Trust guides and one of its charter volunteers. He is a wealth of knowledge and a very entertaining guide. A morning with Dr. David will change the way you think about the CREW Marsh. 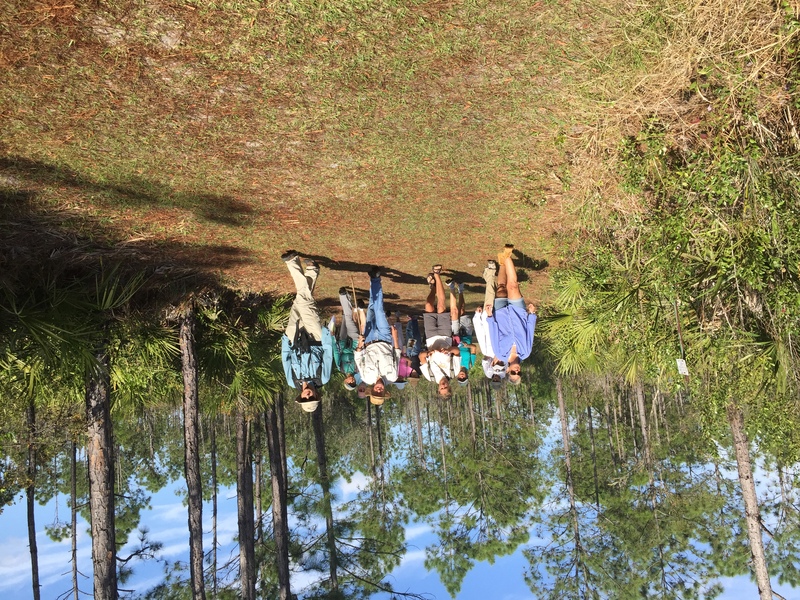 CREW Bird Rookery Swamp – Bobby McLoughlin will be guiding his walk the second and fourth Tuesday and the fourth Saturday each month at 9:00AM. Every Wednesday at 9:00AM, George Luther and Bob Melin will conduct their walk. During January through April, on the first and third Wednesday of the month at 1:30PM (note the afternoon starting time, please), Jeff and Pauline Suss will lead their walk. From February through, and including, April 13th., at 9:00AM, Chrissy Podos and Dr. Jack Shine will conduct their walks. Chrissy will lead on: 2/2, 2/16, 3/2, 3/23, and 4/6. Dr. Jack will lead on: 2/9, 2/23, 3/9/, 3/16, 3/30, and 4/13. Each of these guides interpret the trail in their own style. Each has their own areas of expertise and each provides a remarkable experience. Bird Rookery Swamp was again been recognized by TripAdvisor with a Certificate of Excellence for 2016. All of these hikes are free because of the generosity of the CREW Trust members. Donations are gratefully accepted. Registration is required for these walks. Further information can be found at CREWTrust.org. One Response to "Ready, Set, Hike… 2016-17 Free Guided Hike Schedule"